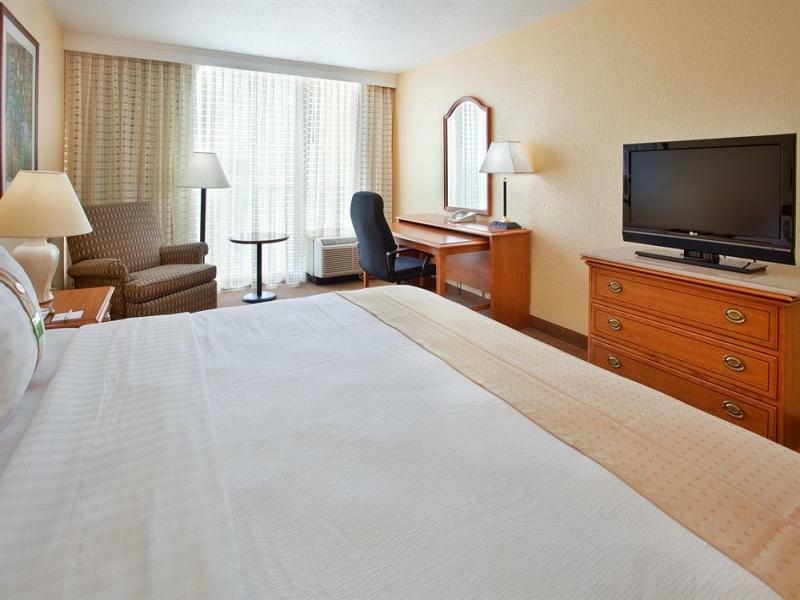 ﻿ Best Price on Holiday Inn Mayaguez & Tropical Casino in Mayaguez + Reviews! Minutes from the attractions of Porta del Sol and beautiful Caribbean beaches, this hotel in Mayaguez, Puerto Rico offers amenities such as free WiFi, free parking and an on-site restaurant. Each room at this property comes with a flat-screen cable TV, a minibar and a private bathroom with a shower and toilet. Some also feature a work desk and comfortable seating area. Holly's Restaurant at the Mayaguez Holiday Inn is open for breakfast, lunch and dinner. After dinner, guests can have a drink at the casual bar in the hotel's casino. 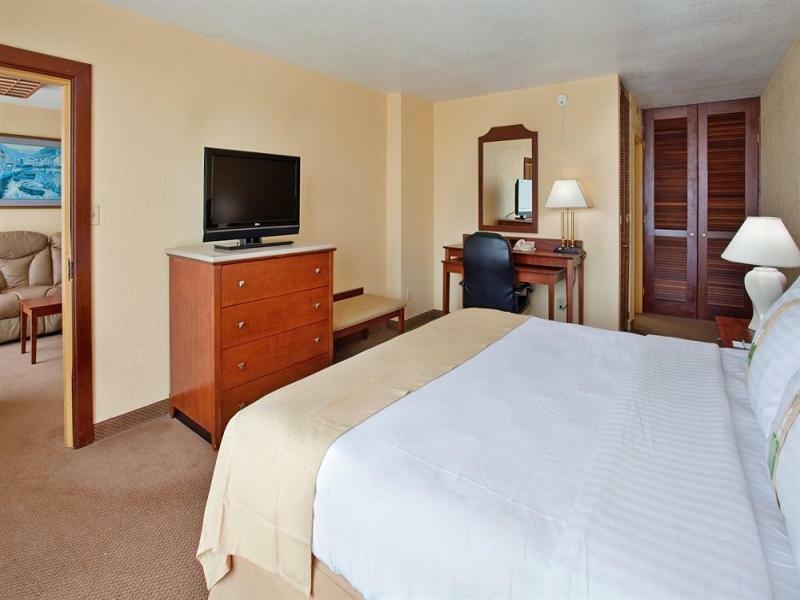 Holiday Inn Mayaguez features an on-site casino with live entertainment. Guests will also enjoy the outdoor pool and well-equipped fitness centre with cardiovascular equipment and free weights. 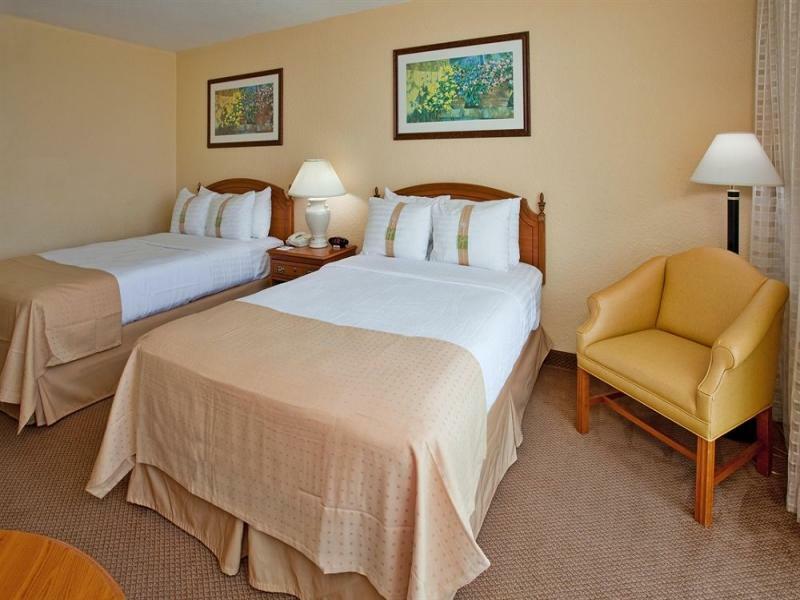 This hotel is 2.5 km from Mayaguez Airport and 2 hour's drive from San Juan Capital City. Upon check-in photo identification and credit card are required. All special requests are subject to availability upon check-in. Special requests cannot be guaranteed and may incur additional charges. For any room with included breakfast: The rate includes a voucher redeemable for breakfast at the hotel restaurant. Limit USD 20 per room per day. The pool was extremely dirty I did reguest the get clean and it’s seen the after that even the general Manager apologized to me and send some one to clean it.After that was a nightmare.They even try to charge extra $150.for a acomodation the I reguest after talk to two different employees They try to charge Almost $300 and when I went to the desk to ask the receptionist She even look at my paper when She told me do you know the We charge taxes here?.When She dicide to listen to was I explain to Her Manager She realize They charge me $150 over.Then She Gabe me a new receipt wish I paid around $153 .She didn’t even apologize to me .Definily I will not recomed that Hotel to nobody.The only área the was plecent was the Casino area . De acuerdo a lo esperado. La habitación esperaba que fuera un poco mas grande dado que separe habitación para cuatro adultos pero pregunte y me dijeron que era lo que tenían. A pesar de todo la pasamos bien. Mi estadia fue una muy placentera, llena de paz y tranquilidad.